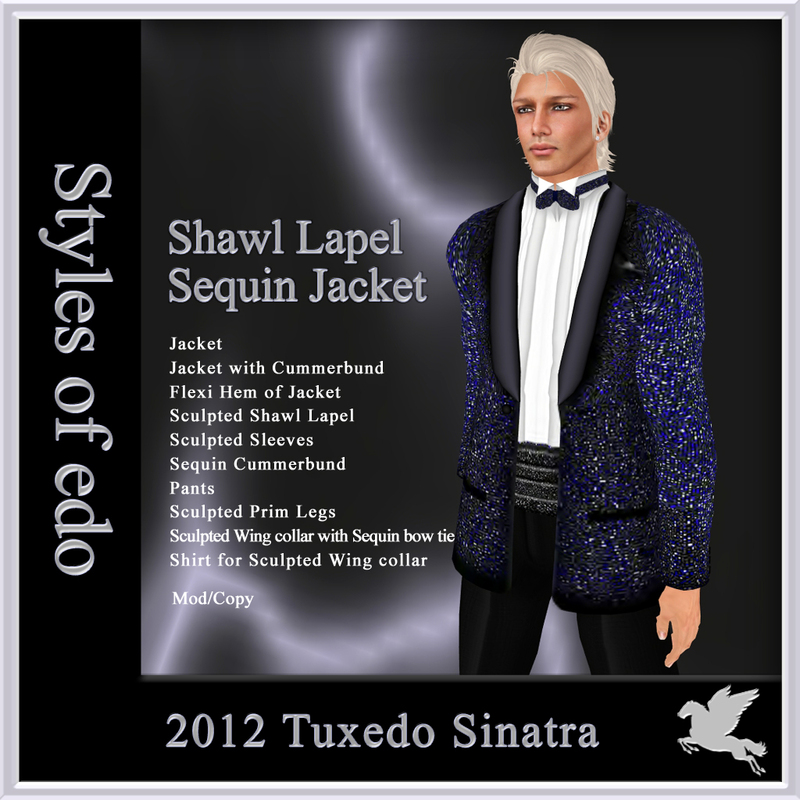 Posted in: Information, Men's clothing, New line, Second Life Fashion, tuxedo. 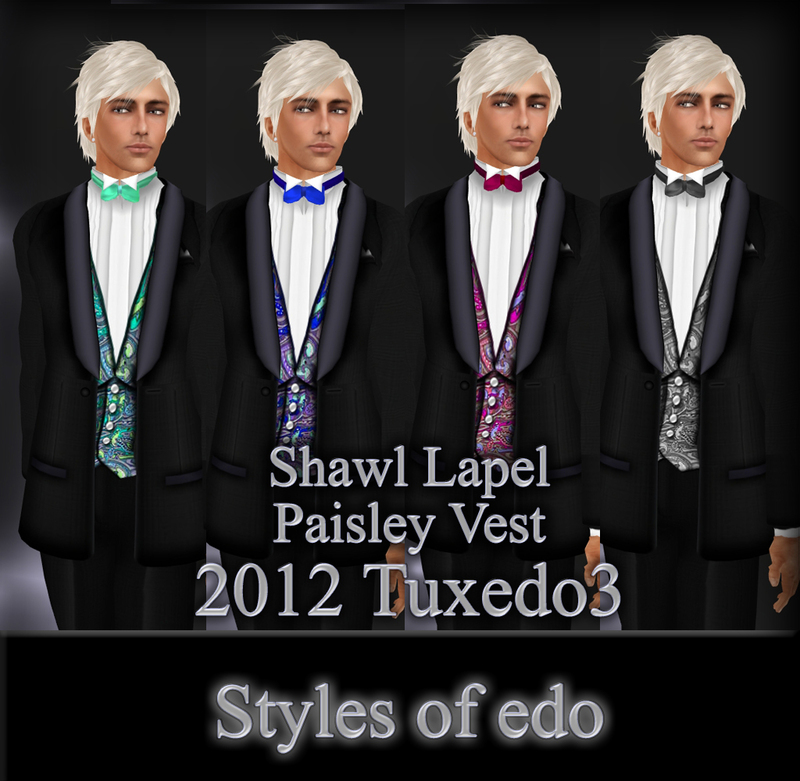 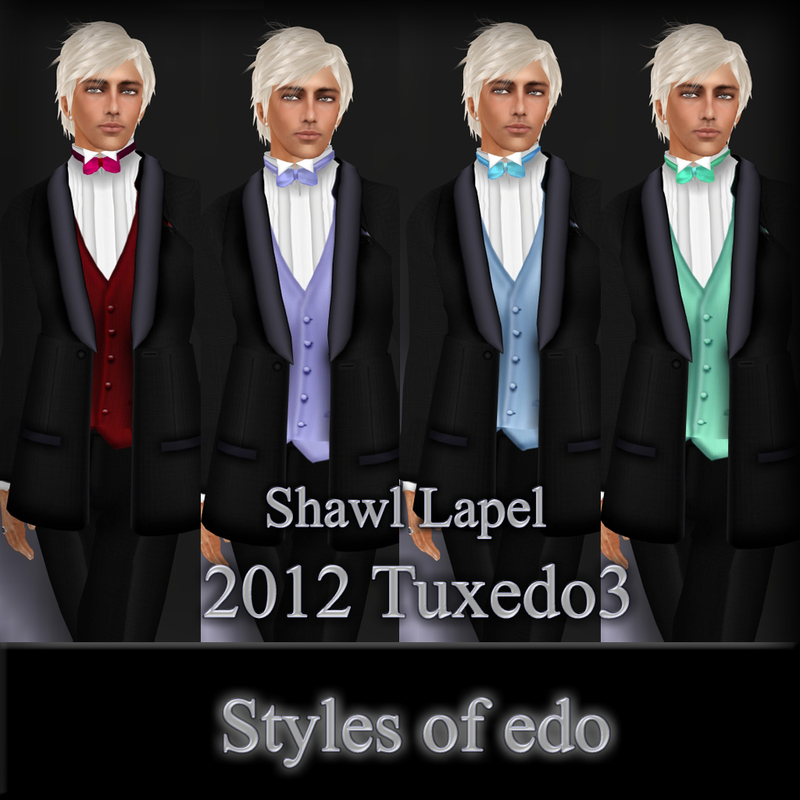 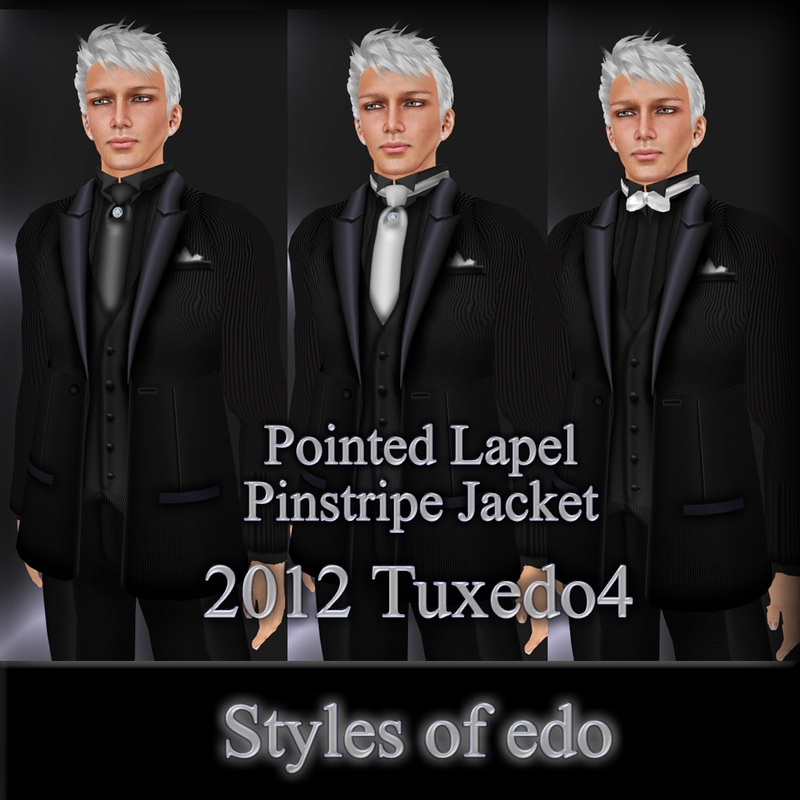 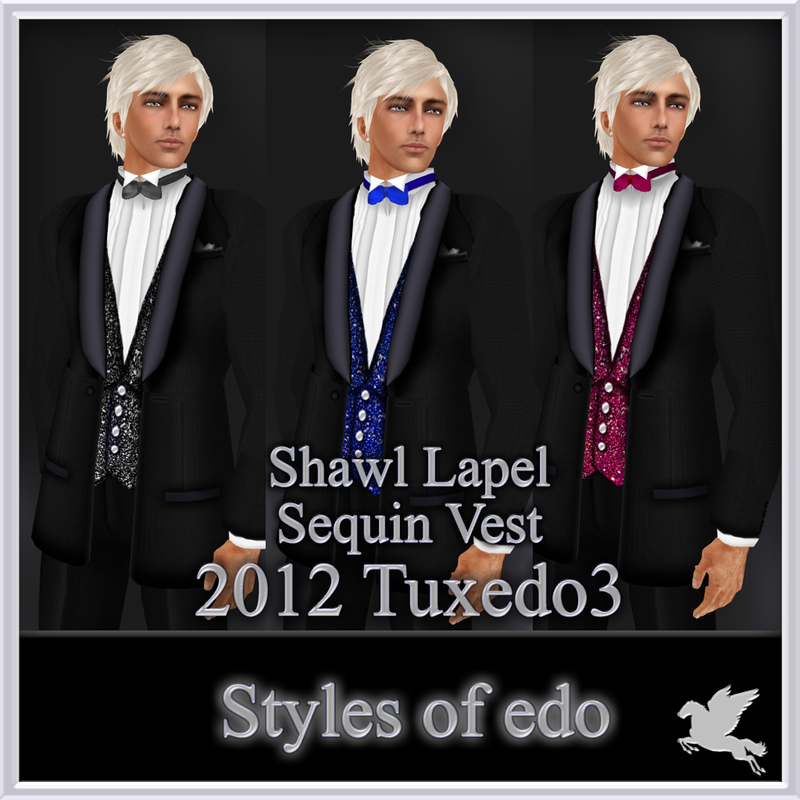 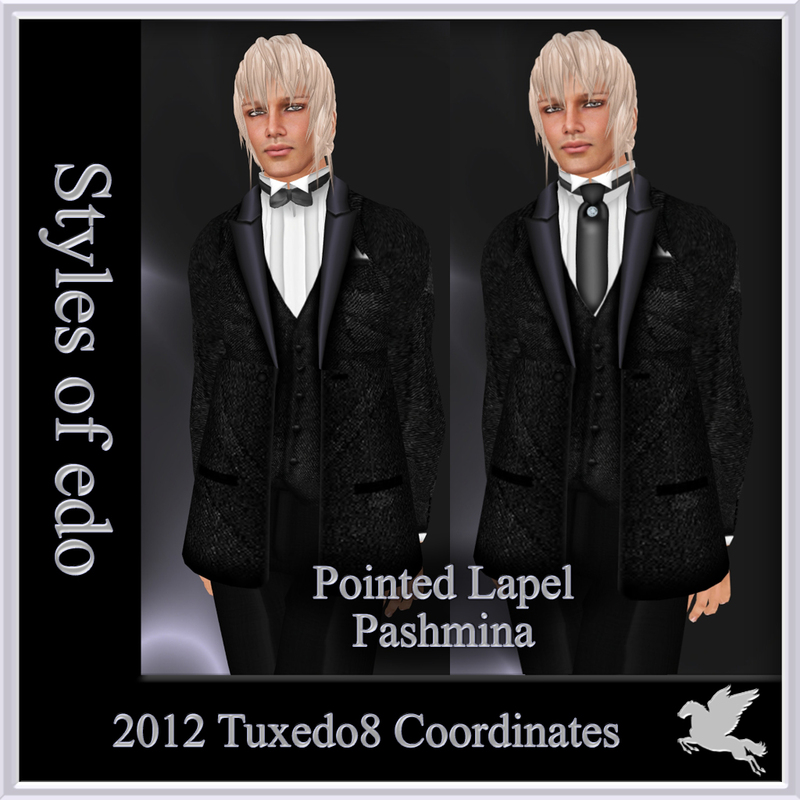 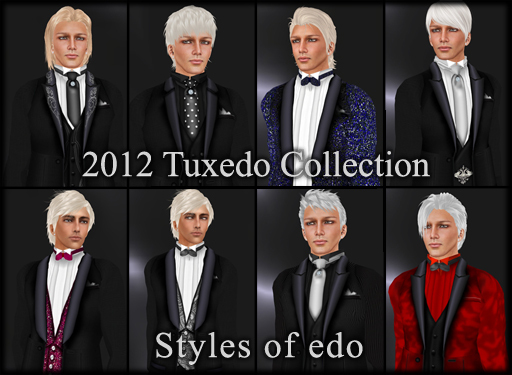 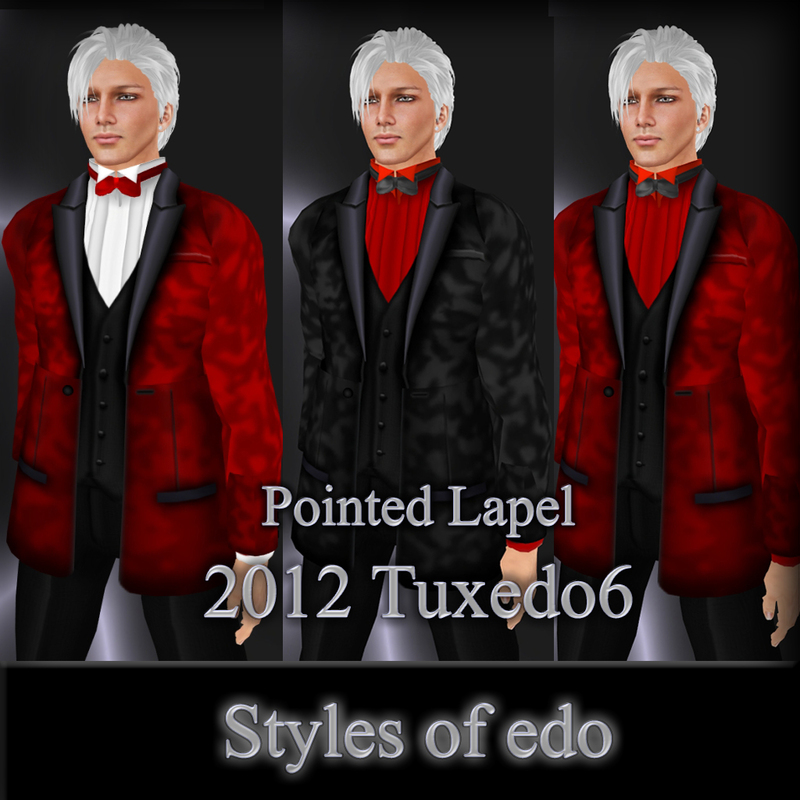 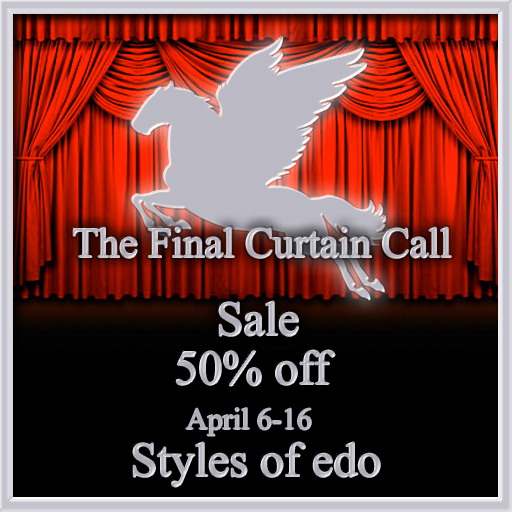 Tagged: fashion for men, Formal, jacket styles of edo, men's formal clothing, second life styles of edo, Secondlife, secondlife styles of edo, secondlife Styles of edo formal suit mens, secondlife tuxedo styles of edo, Styles of edo mens, Suit, Tuxedo, tuxedo styles of edo. 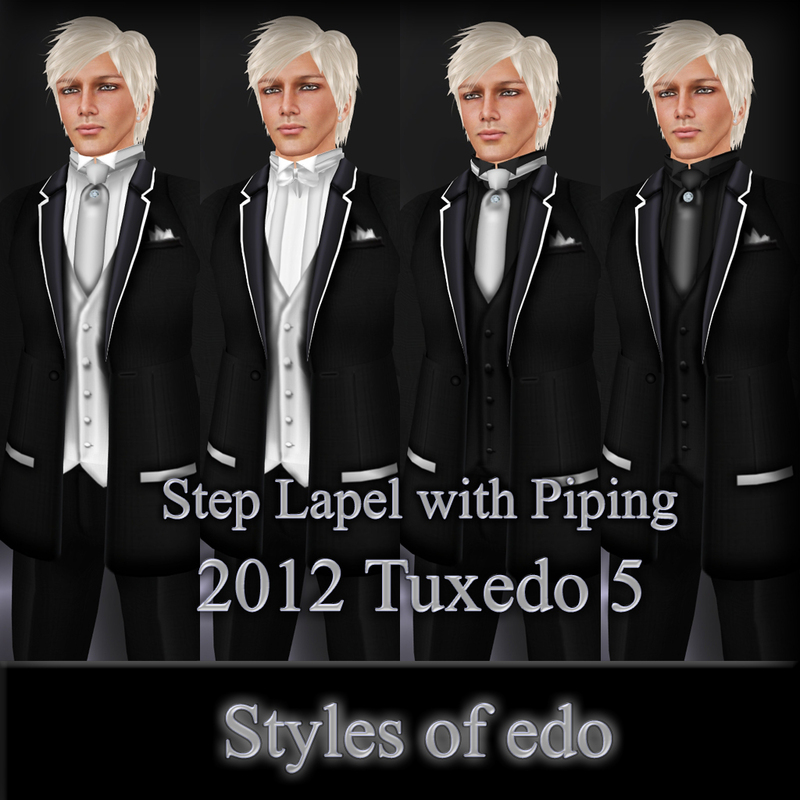 for any holiday party! 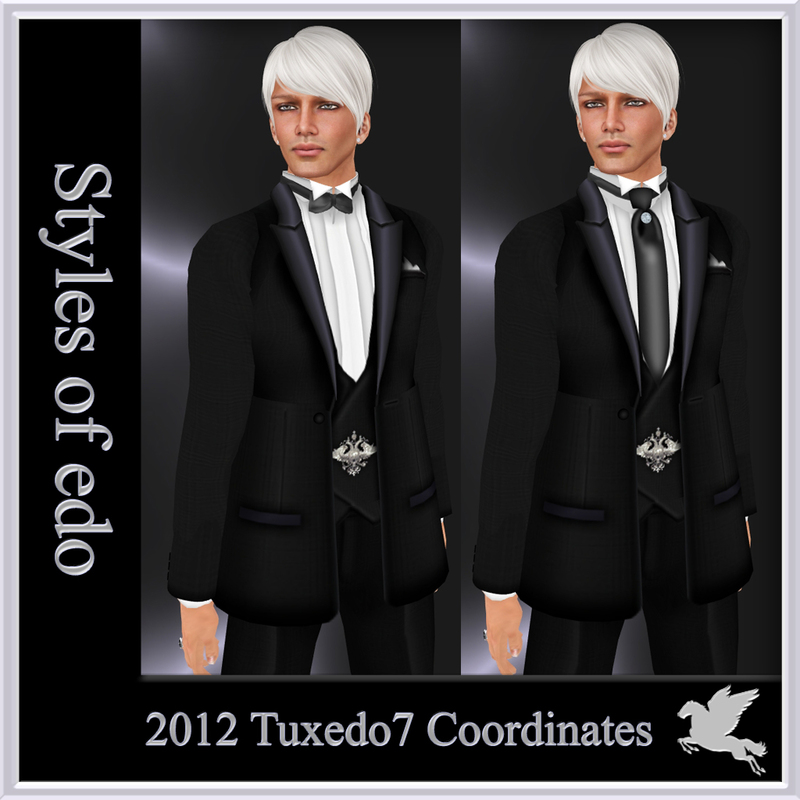 Or just that very special date!